The DST-XLi is the ultimate open gantry, extra-large FOV, variable angle SPECT camera. 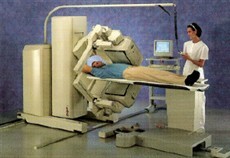 It’s unique gantry design and user-friendly operation makes it an ideal camera for cardiology and general purpose nuclear imaging. 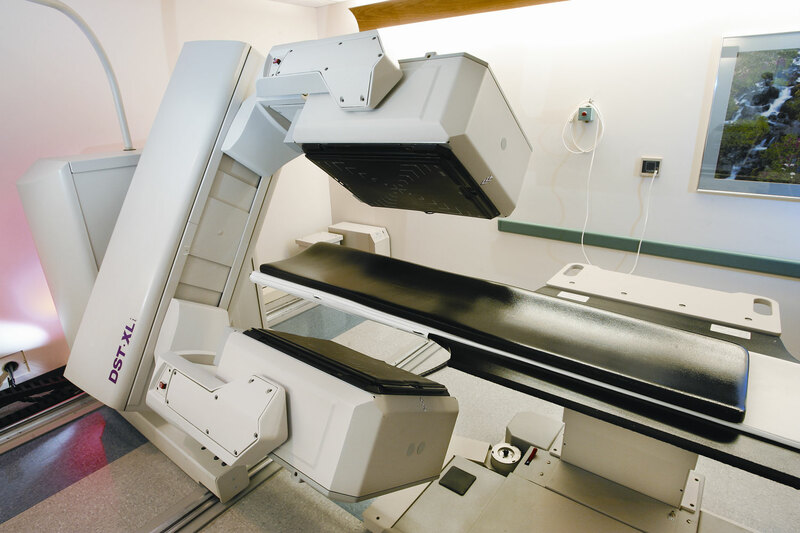 The SMV DSTi offers the ultimate imaging flexibility and quality for nuclear cardiology sites. If image quality and reliability are top priorities for your nuclear lab, this camera would be a perfect fit for you.